Let’s be real, most Star Wars merchandise is about a subtle as the franchise we all know and love — which is to say, not subtle at all. We love our Yoda t-shirts, whooshing lightsabers, and Funko figures as much as the next person, but we just discovered the prettiest Star Wars merchandise in existence. Pendleton Woolen Mills is an Oregon-based textile company that specializes in wool blankets and clothing. Thanks to the enduring popularity of the Star Wars franchise, the company has a stunning 40th anniversary collection, and we seriously NEED it all. 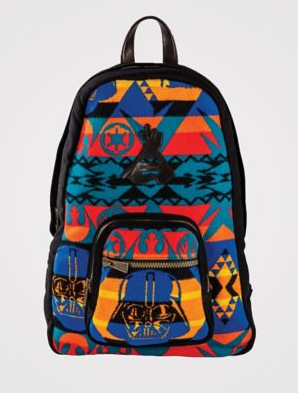 The geometric collection features designs from many of the films, as a well as general 40th anniversary merchandise. 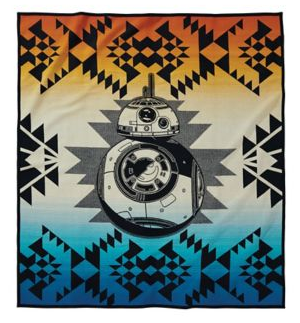 Putting that BB-8 blanket on our wish list *right* now! While the prices for most of the products are a little steep, with most of products coming in well over one hundred dollars, the quality of the merchandise looks sooo worth it. And this The Force Awakens Kylo Ren blanket. 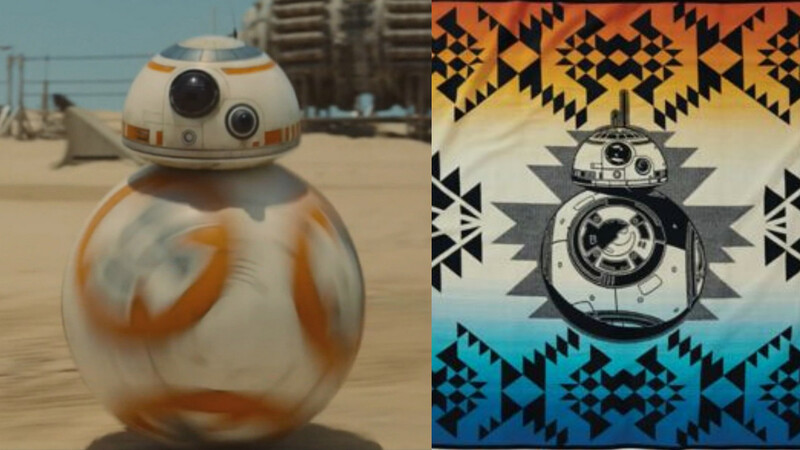 The blankets come in two sizes: a regular, larger size, and one for the young padawans in your life. The color scheme features stunning reds, blues, oranges, and black, as if to represent the blurred lines between the light and dark sides. We love it! 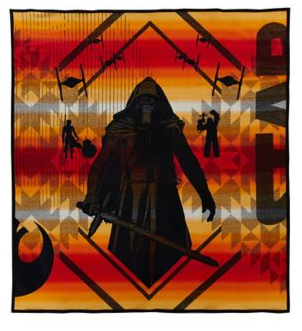 We’ll definitely be celebrating May the 4th with a Pendleton Woolen Mills blanket (or three).